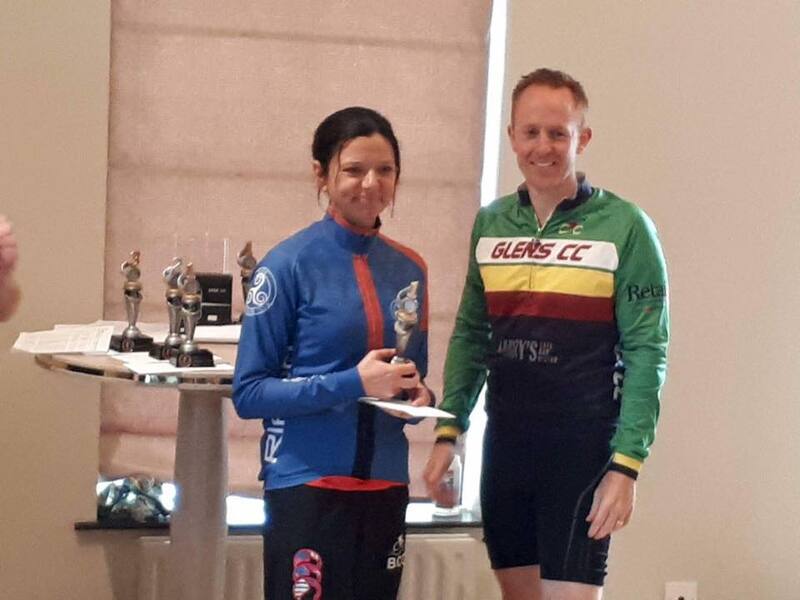 Congratulations to Sonia Knox winning 1st Female in The Goat triathlon – very well done! 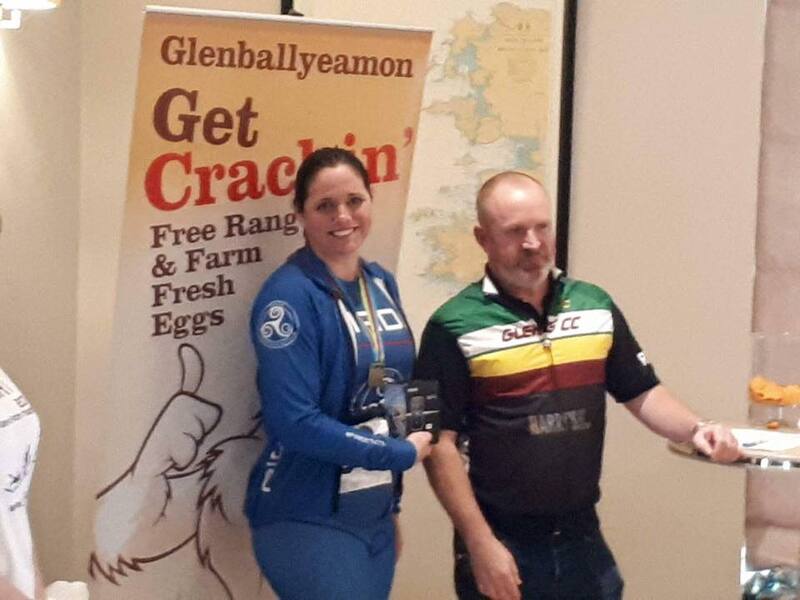 Congratulations also to Denise Brewster winning a Garmin Edge 520 in a spot prize – thank you The Goat ?! Well done to the rest of the team – a great end to the season!